How do I retrieve my Windows administrator password after launching an instance? How do I retrieve my Windows administrator password after launching an Amazon Elastic Compute Cloud (Amazon EC2) instance? You can retrieve your initial administrator password by using the Amazon EC2 console or the AWS Command Line Interface (AWS CLI). Note: This method requires an EC2 Key Pair. If you lost your EC2 Key Pair, see How can I reset the administrator password on a Windows Server instance in Amazon EC2? 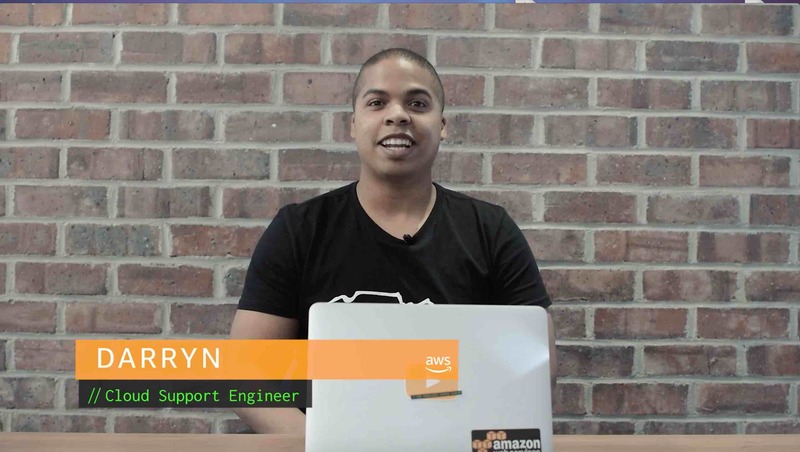 If you need an EC2 Key Pair, see Creating a Key Pair Using Amazon EC2. Open the Amazon EC2 console, and then choose Instances. Select the instance, choose Actions, and then choose Get Windows Password. Note: It can take a few minutes for this option to be available after first launching a new instance. Choose Browse, select your key pair file, and then choose Open. Paste the contents of your key pair into the text box. Note: This solution requires that you installed the AWS CLI. Use the get-password-data command. For example syntax, see Examples.